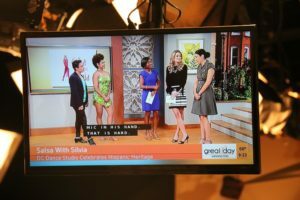 We had the pleasure of working with ABC7 Kidd Around Town Morning Show on October 8th, 2018. 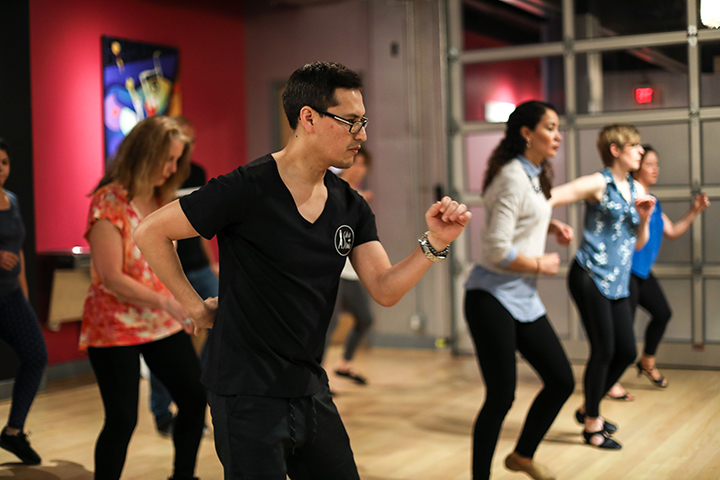 Kidd and his crew came to our studio and featured all of our programs; kids & adults. 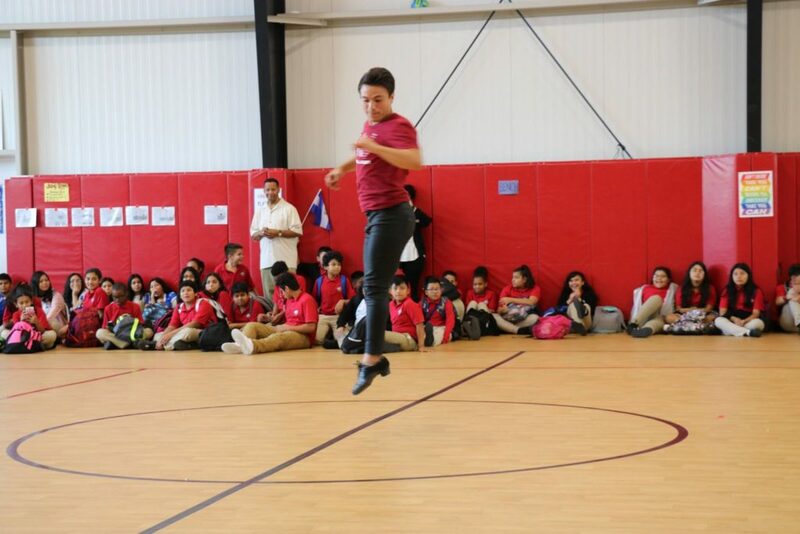 The focus was on our kids Dance Scholarship Program and Hispanic Heritage month. 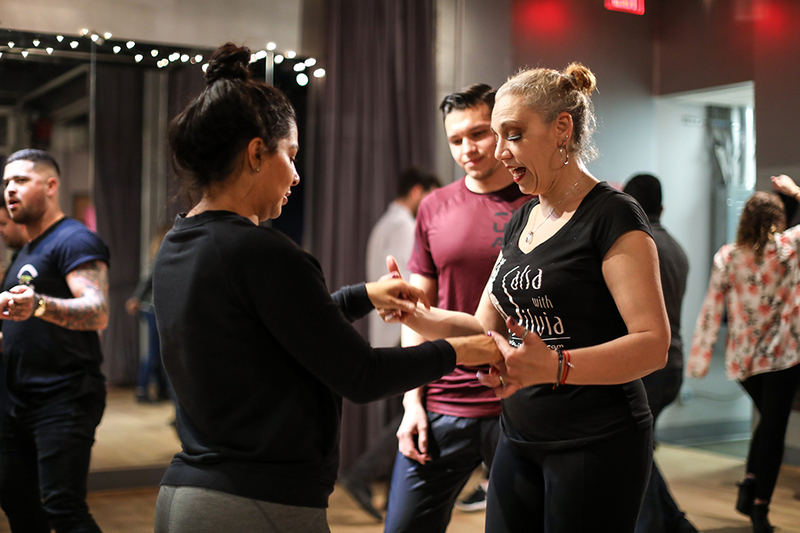 This year Salsa With Silvia launched it’s first scholarship program giving kids of low income families an opportunity to be trained free of charge. 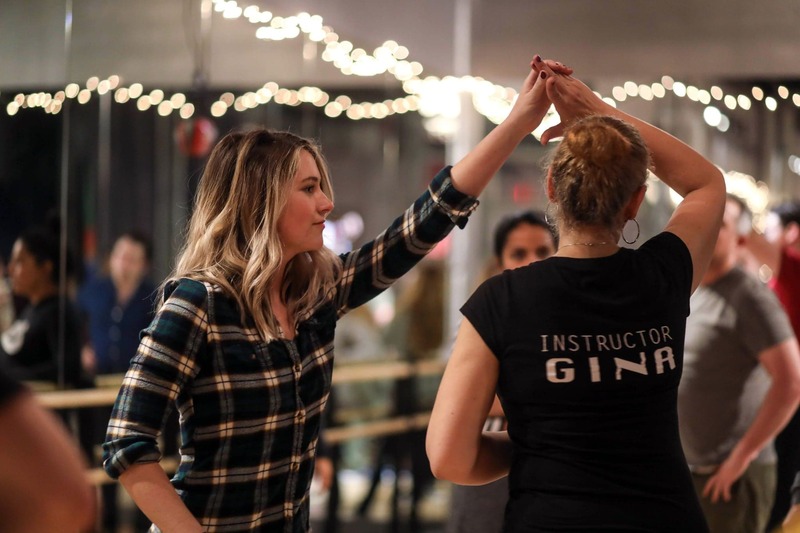 What we are looking for is kids who want to dance and work hard. 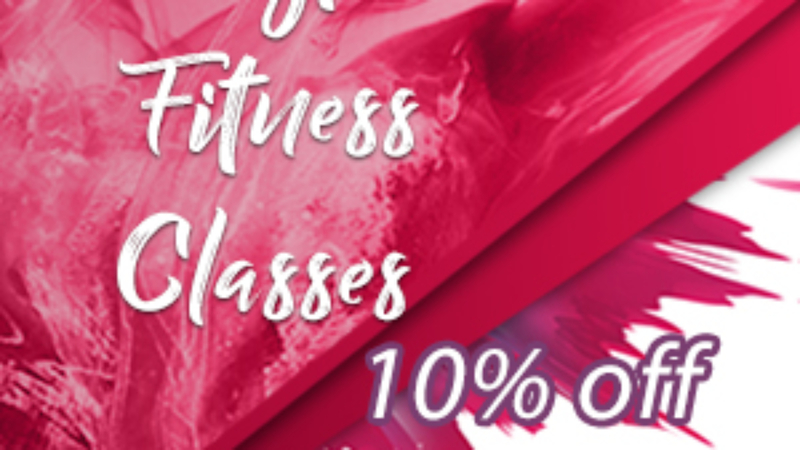 We audition them and if they make the team, we train them for free and we prepare them for performances around the area. 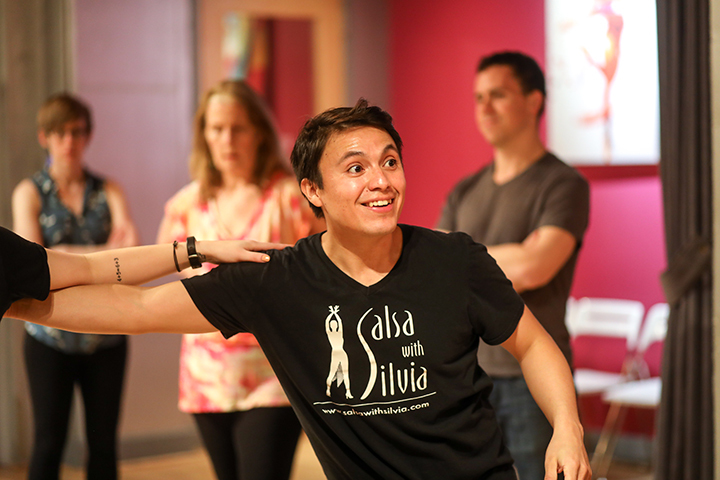 Click here to find out more about the Salsa With Silvia scholarship program. 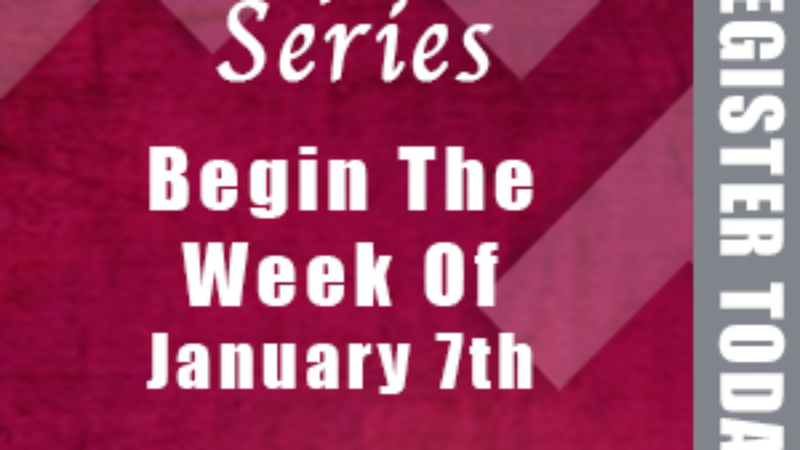 We want to thank all of our adult and kids students who came to the studio early on a Monday morning to support us and participate in the live interview. 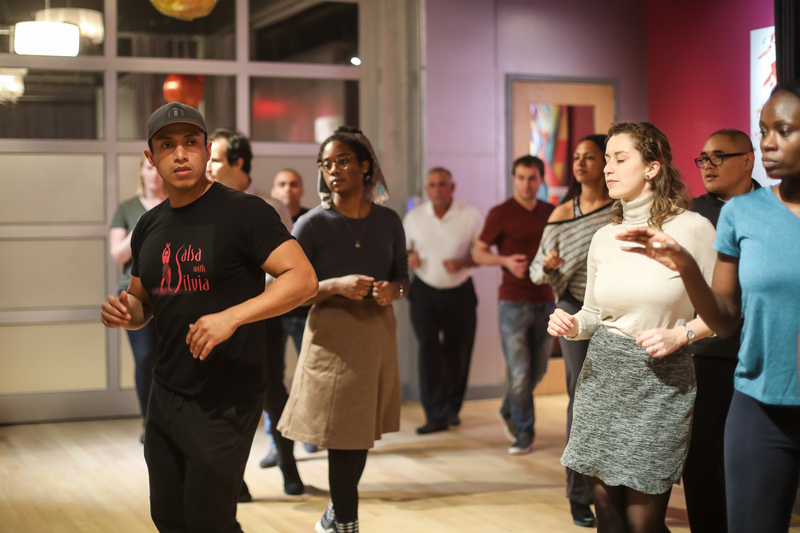 In 2016, The Salsa With Silvia Dance Studio was awarded a grant of $85,000 and personally acknowledged for its community efforts and improvement of the Georgia Avenue Corridor by DC Mayor Muriel Bowser. 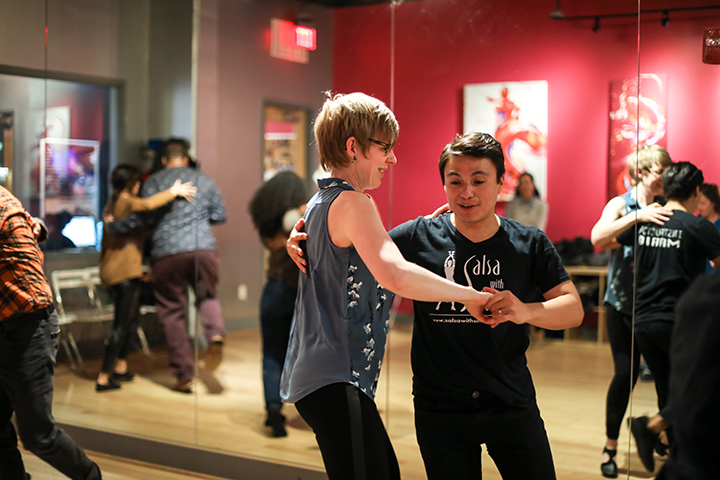 In January 2017 DC Mayor Bowser featured Salsa With Silvia as a small business success story in her two-year Accountability Report. 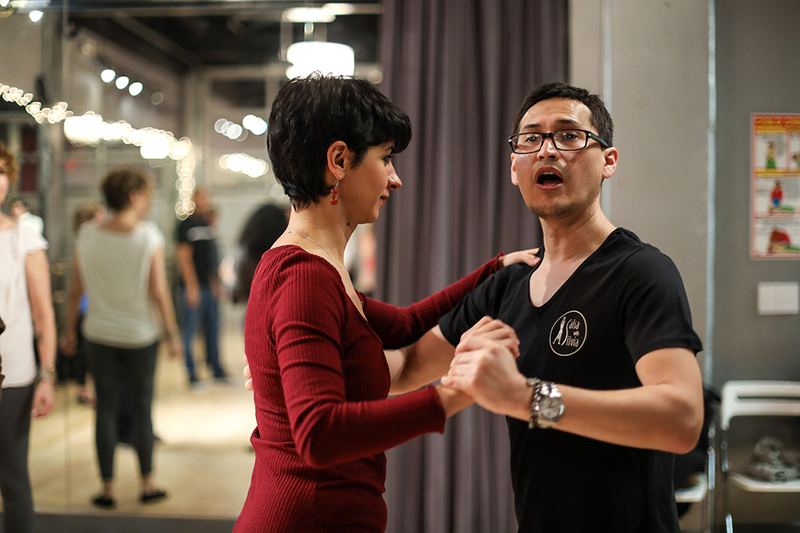 The Mayor’s video crew came and shot a video interview with Salsa With Silvia owner, Silvia Alexiev. She was then invited to attend the Mayor’s event where the video was featured among few other highlighted businesses. 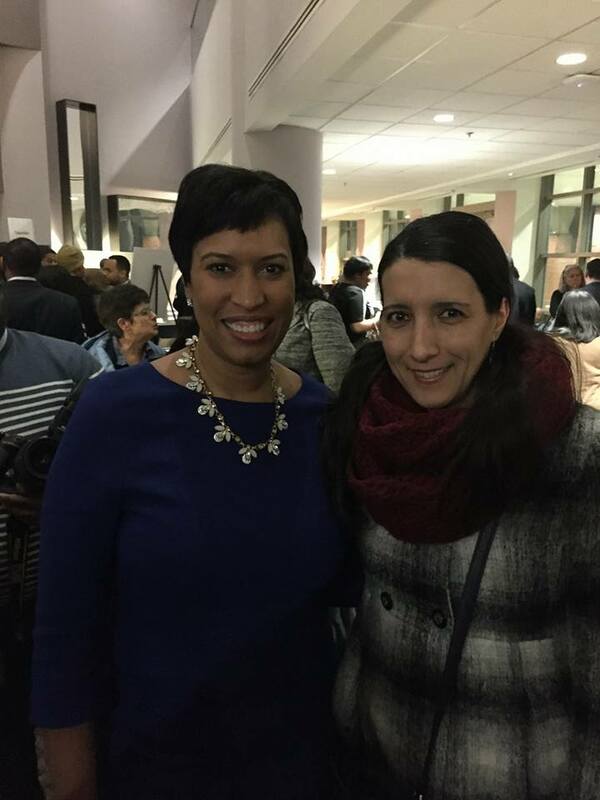 Salsa With Silvia owner Silvia gets personal recognition by DC Mayor Muriel Bowser. 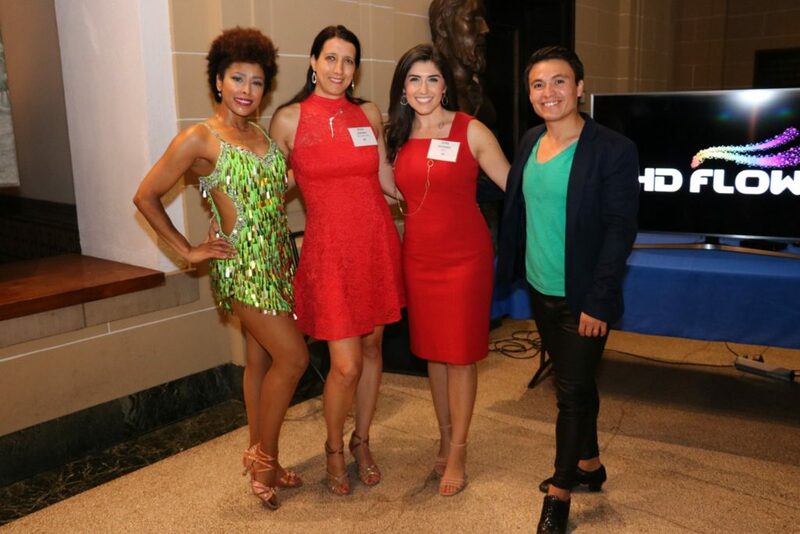 Salsa With Silvia Live On FOX5 For Hispanic Heritage Month 2014. On October 8, 2014, owner Silvia and her crew of instructors and performers were live on FOX TV teaching reporter Holly Morris how to dance salsa and bachata in light of Hispanic Heritage Month. 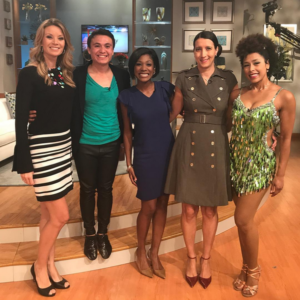 On April 8, 2017, the FOX channel invited Salsa With Silvia’s instructor Kelly to their Good Day show. 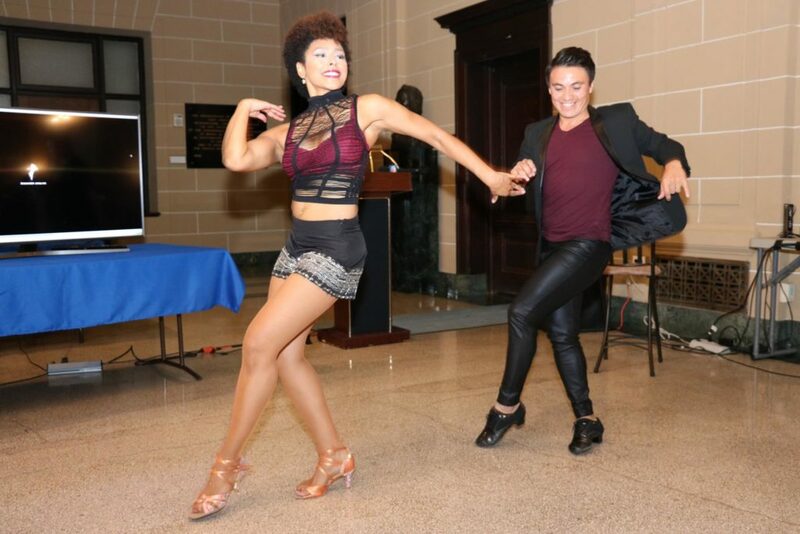 Kelly taught anchor Kevin McCarthy a few Samba moves on air to celebrate the upcoming opening of the Rio 2 movie.